Mercedes has launched the new GLC at the Hugo Boss headquarter. The new premium mid-size SUV sets new standards in therms of quality, safety, off-road abilities and efficiency. 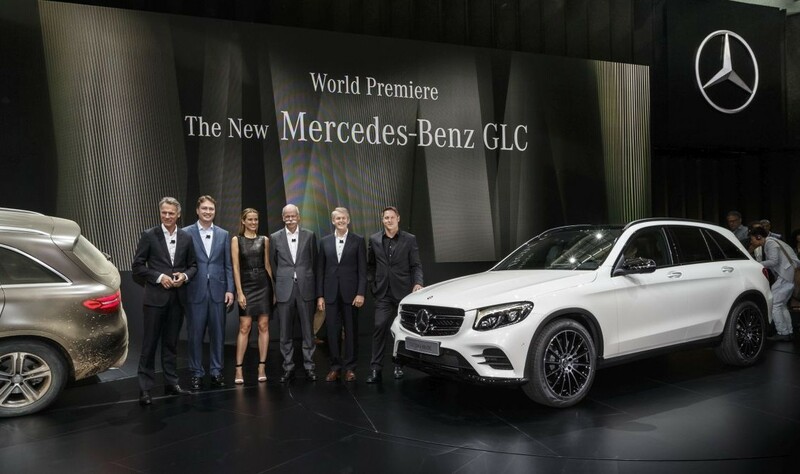 In the following videos you can see the statements of Gorden Wagener, Head of Design Mercedes-Benz, Petra Nemcova, the brand ambassador of the the new Mercedes GLC, Dieter Zetsche, Daimler CEO and Thomas Weber, Head of Group Research and Mercedes-Benz Cars Development. Mercedes-Benz GLC prices announced. Is it more expensive than the GLK?